This is not the first partnership for IFAT in Brazil: back in September of this year, Messe München announced the cooperation with FENASAN, Brazil’s largest trade fair for water technologies. 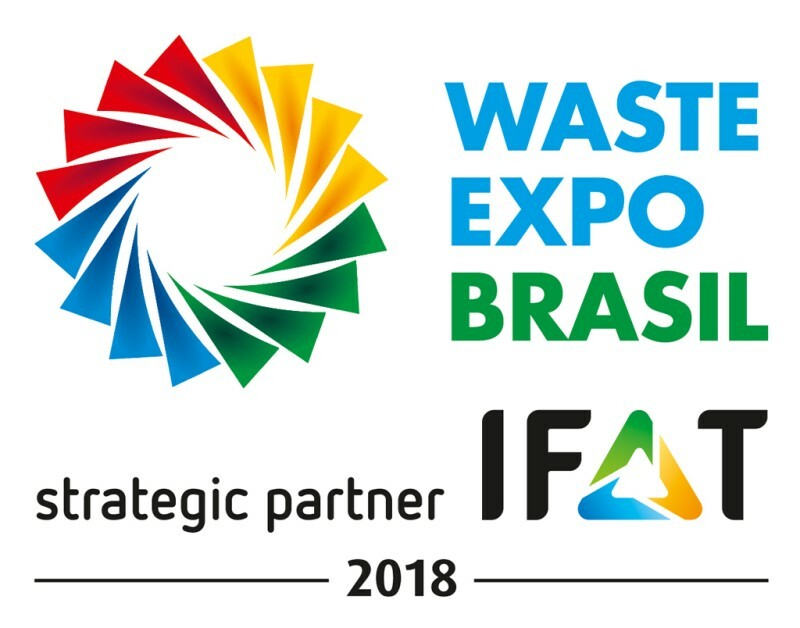 As part of this collaboration, Waste Expo Brasil and FENASAN will be colocating in the future. The first time will be at the Expo Center Norte in São Paulo, from September 17 to 21, 2018. 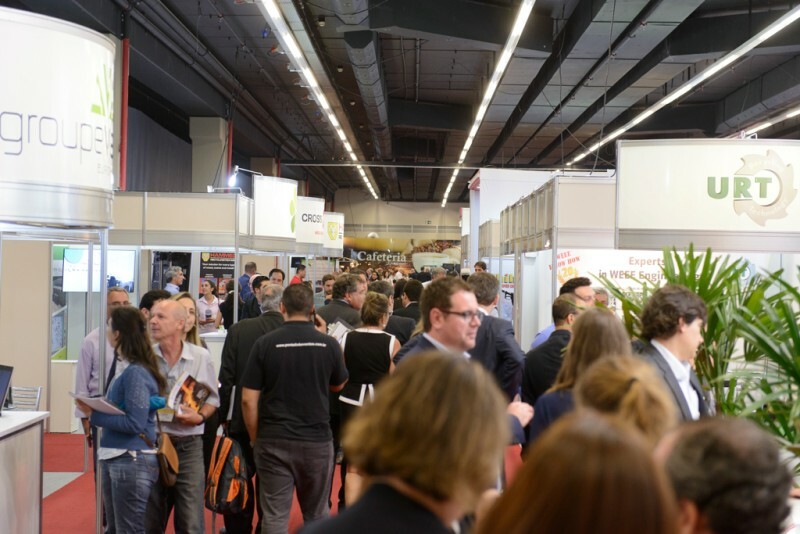 Together, the two events will cover all core topics of IFAT: water, sewage, waste and raw materials management.